What just happened? 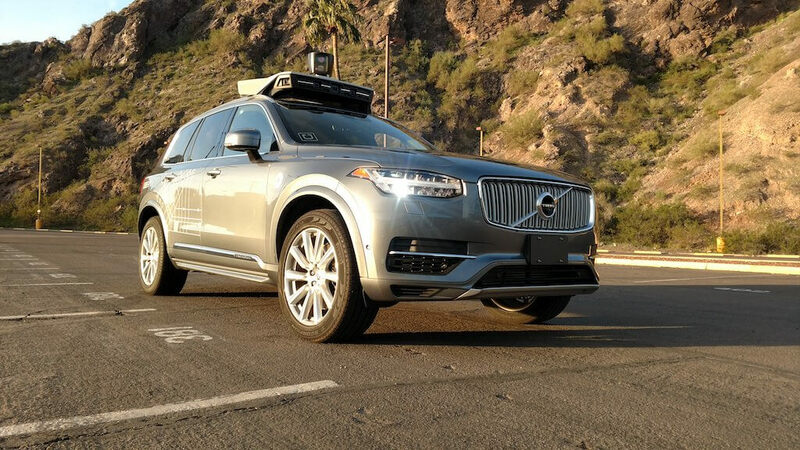 The Tempe Police Department on Thursday evening in response to a public records request released a 318-page report regarding the self-driving Uber vehicle involved in a fatal collision with a pedestrian in March. In it, police point to evidence suggesting the human safety driver, Rafaela Vasquez, had been distracted by streaming video on her phone. Had she been doing her job, the crash could have been “entirely avoidable,” police say. Uber released video footage shortly after the accident highlighting the moments just before the self-driving Volvo struck 49-year-old Elaine Herzberg as she was crossing the street with her bicycle. In it, Vasquez can clearly be seen looking down at something just before impact. According to the report, the safety driver had her head down for 5.3 seconds and looked up at the road just 0.5 seconds before the collision. The report further notes that Vasquez’s Hulu account had been playing the television talent show “The Voice” for about 42 minutes on the night of the crash and ended at 9:59 p.m., coinciding with the approximate time of the collision. As Reuters highlights, the report notes that Vasquez was distracted and looking down for close to seven of the nearly 22 minutes before the crash. Uber prohibits safety drivers from using any mobile device while behind the wheel. Vasquez reportedly told federal investigators that she had been monitoring the self-driving interface in the vehicle and that neither her personal nor business phones were in use until after the crash. Vasquez could face charges of vehicle manslaughter. County prosecutors will decide if charges will be pressed, we’re told. Uber reached a settlement with the family of Elaine Herzberg less than two weeks after the incident, avoiding a potential legal battle.